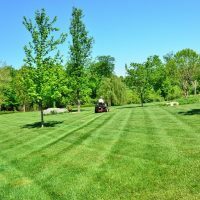 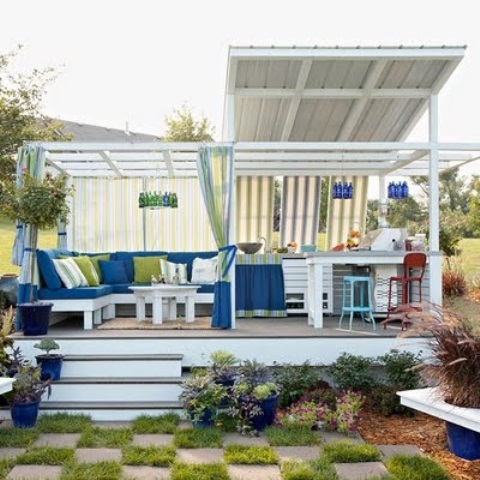 Hot days are coming, it is time to create summer oasis for you and your family. 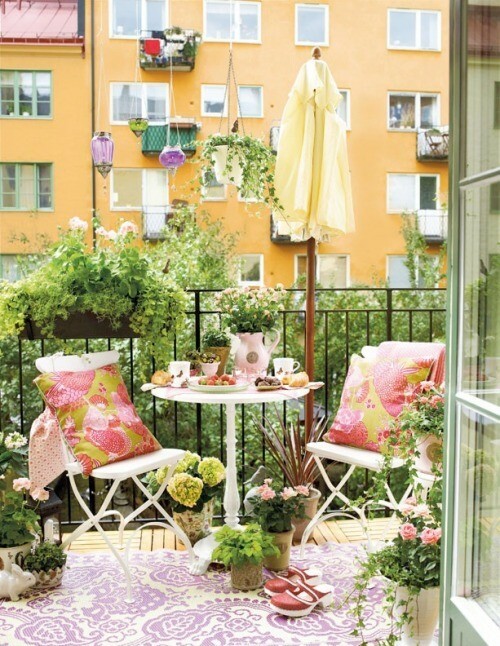 Imagine yourself sitting in any of this places reading a book and enjoying the nice weather. 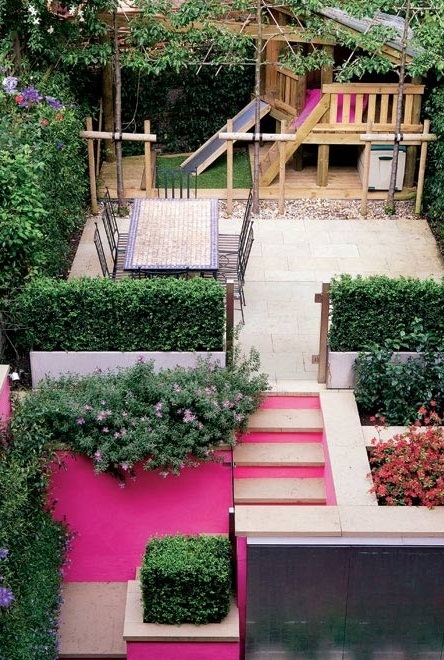 Pleasent aromas of spring and beautiful colors of summer combined all together in creation of this oasis made for your relaxation and piece. 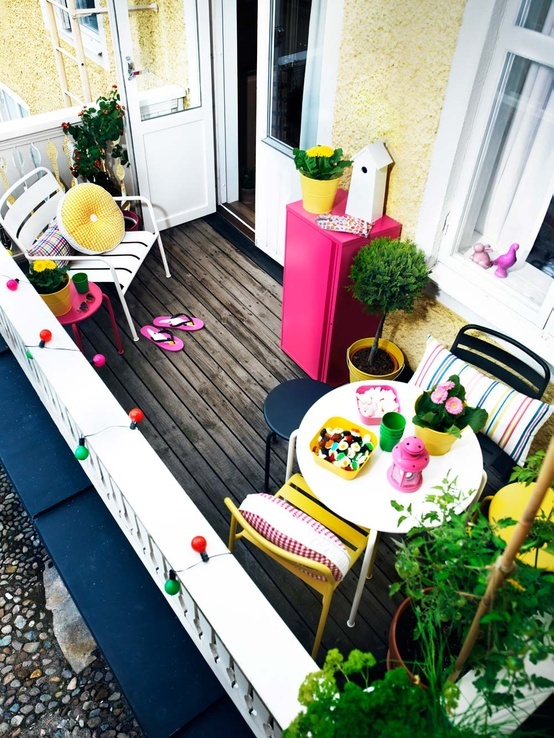 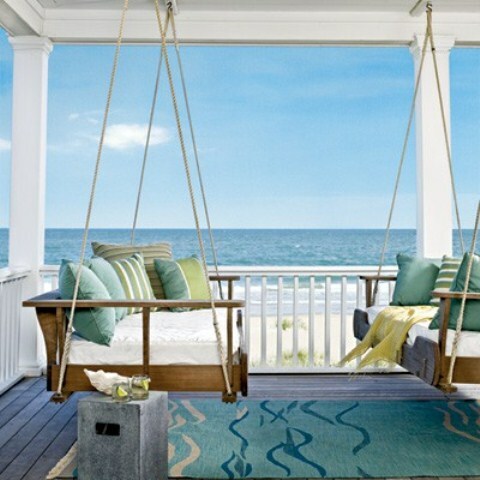 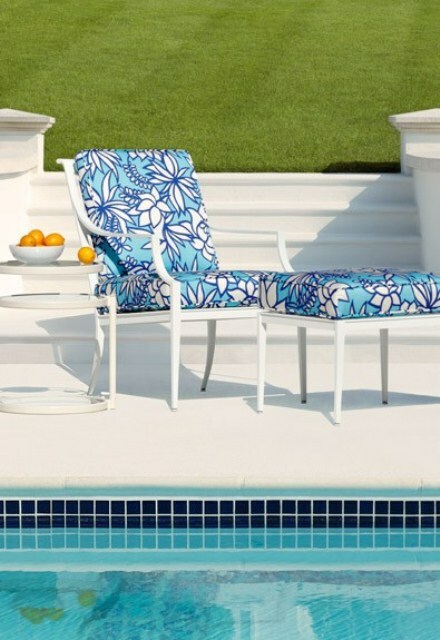 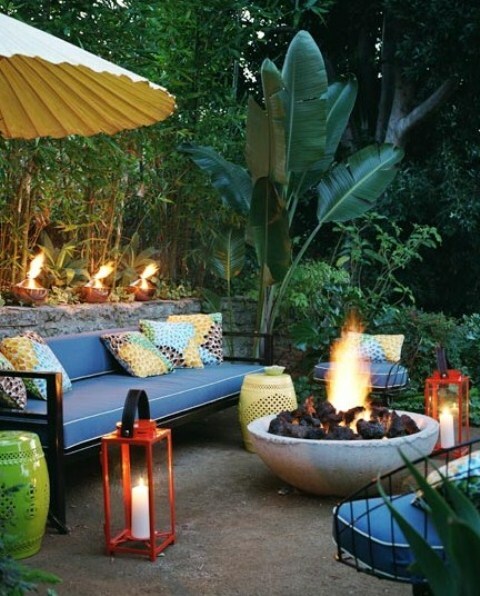 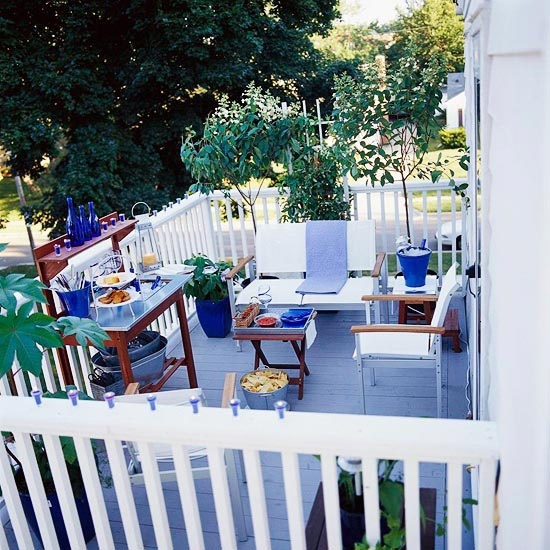 Have you already started to think about how to decorate your patio and which of this photos below is your favorite? 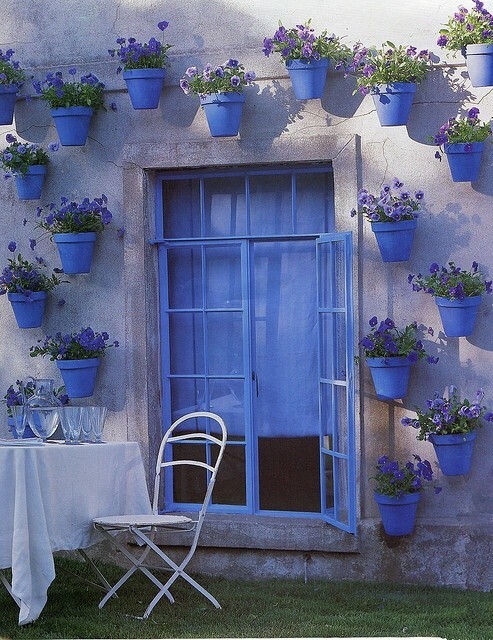 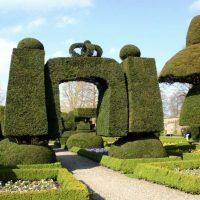 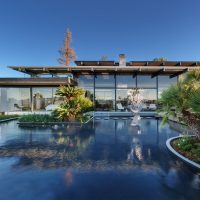 Well, Architecture Art Designs suggest to start thinking how to decorate it. 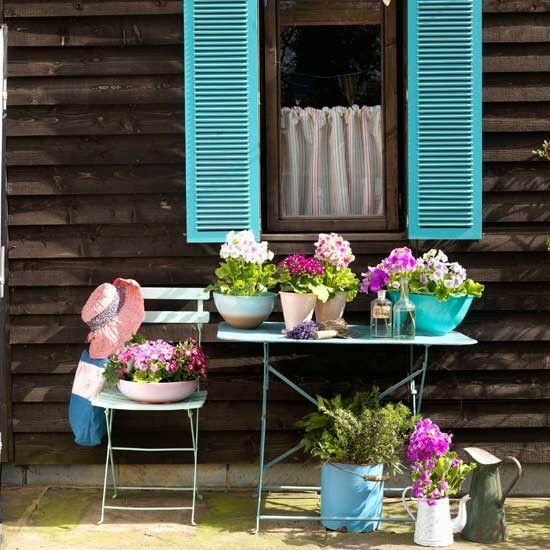 Patel colors are amazing, and if you love them- choose blue or pink. 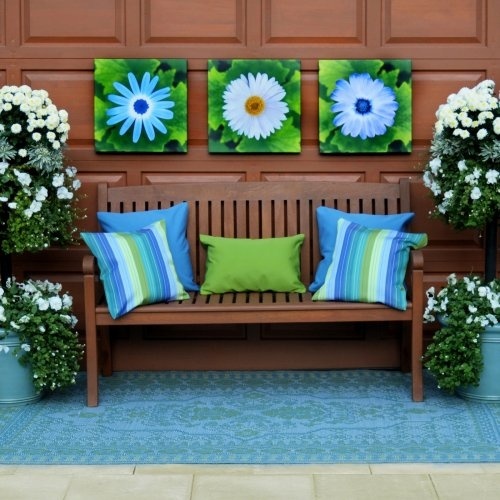 They will look marvelous or your space. 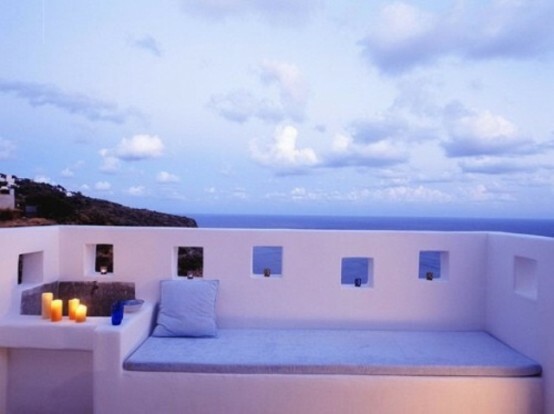 Below are some amazing combinations that will reflect romantic and relaxing moments of your life! 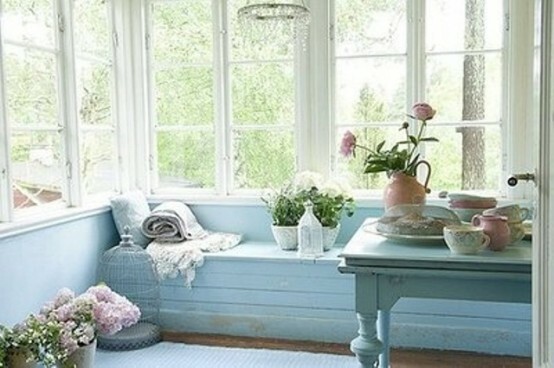 Choosing a soft colors with combination of beige or white, you are getting a very relaxing atmosphere. 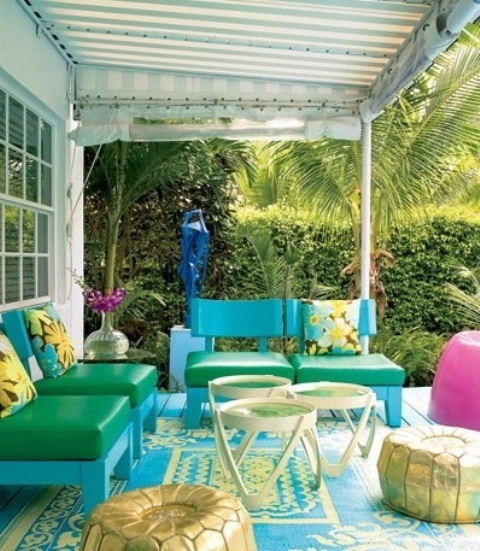 Contrast colors are something that is characteristic for summer season. 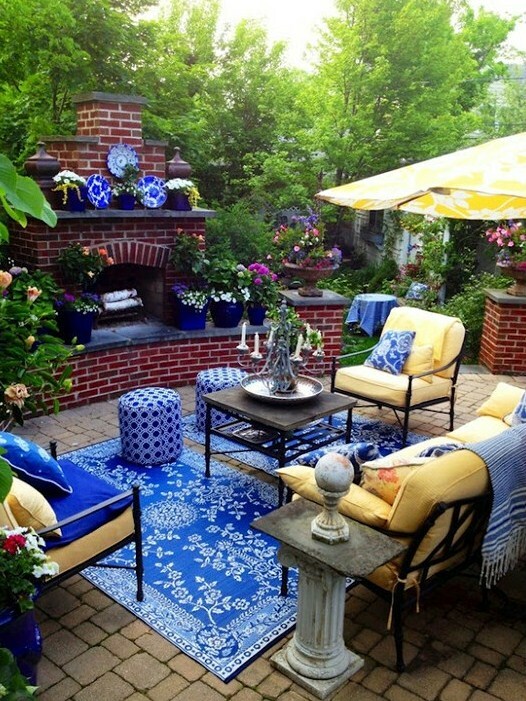 To get a contrast combine blue and yellow as well the red and white combination. 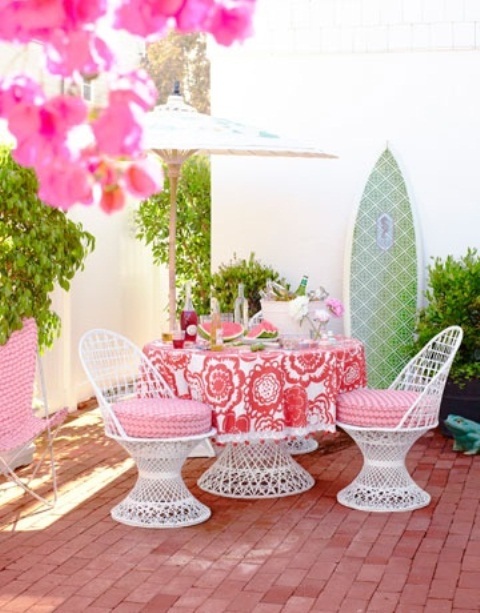 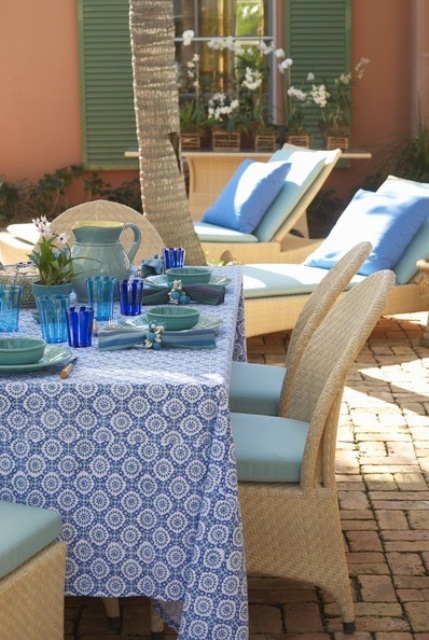 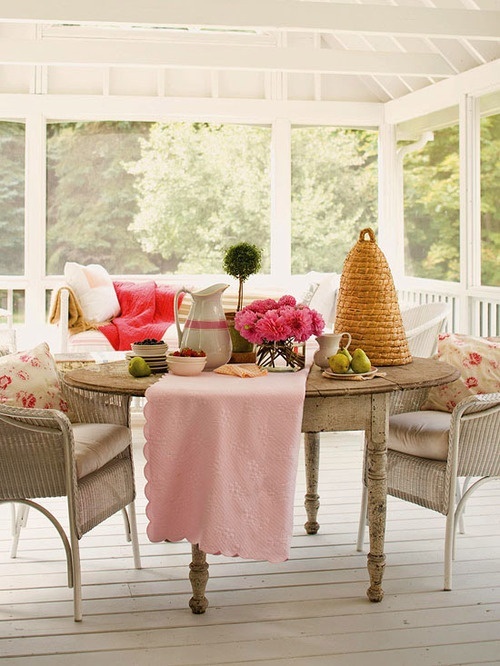 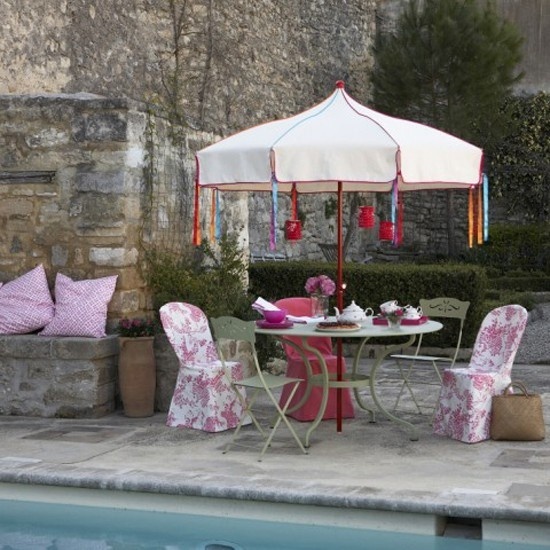 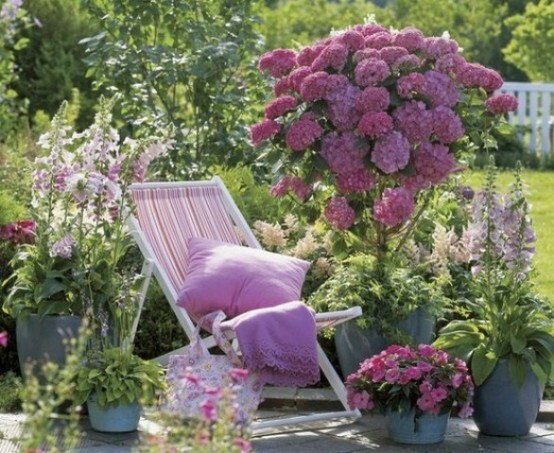 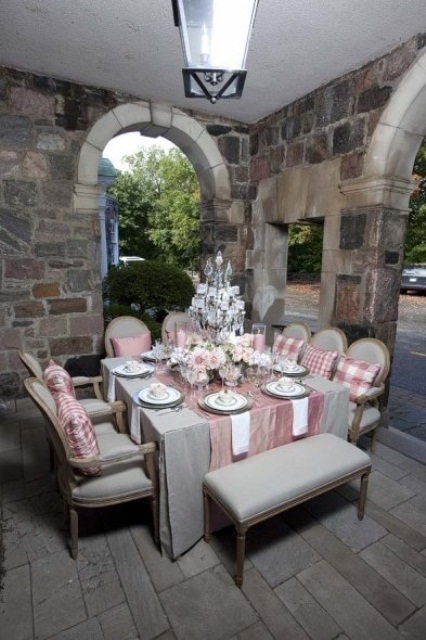 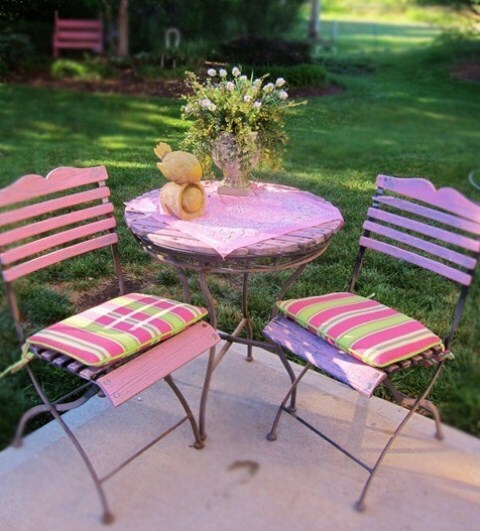 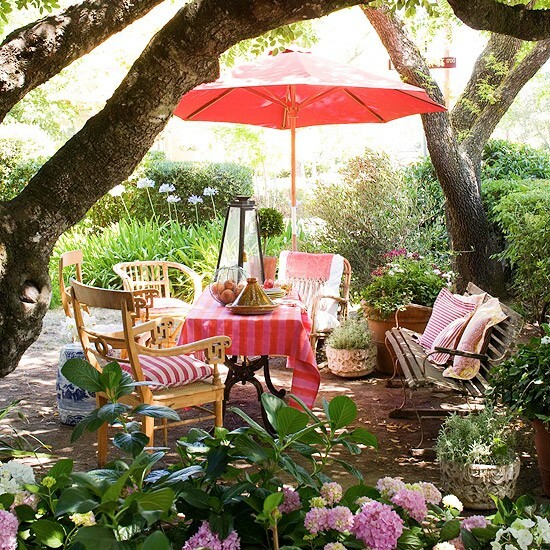 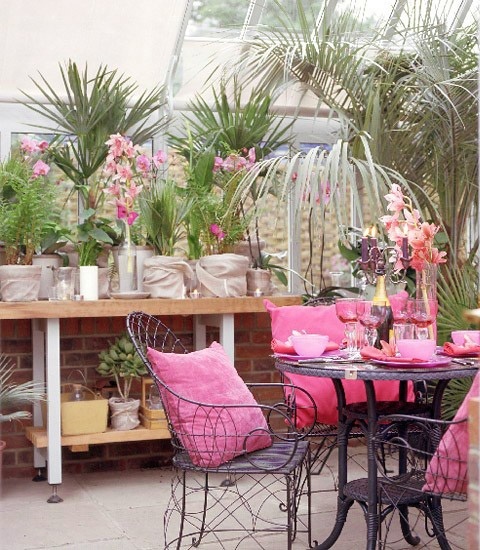 Adding a pink tablecloth you can easily and on simple way decorate your patio. 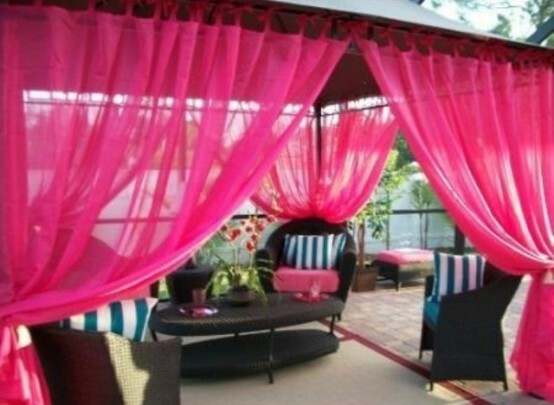 We also suggest some cushions of the color you need, it will give amazing effect. 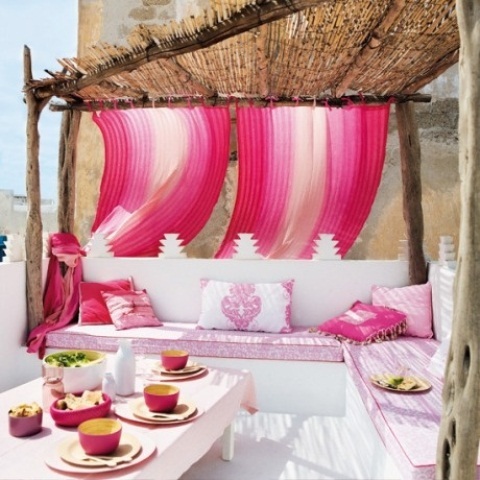 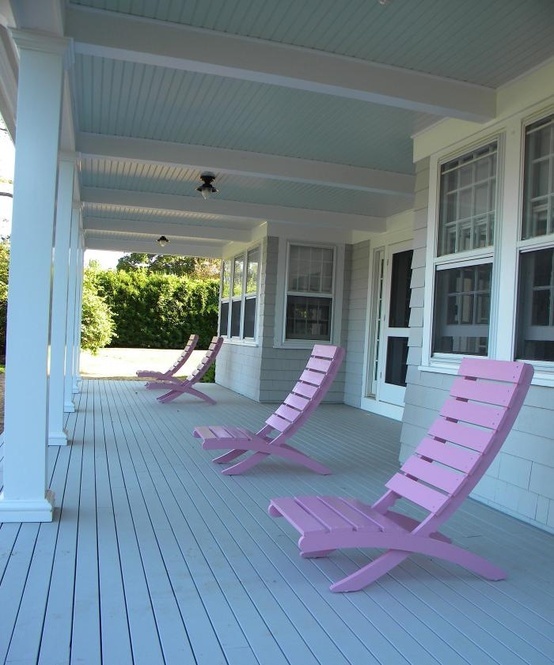 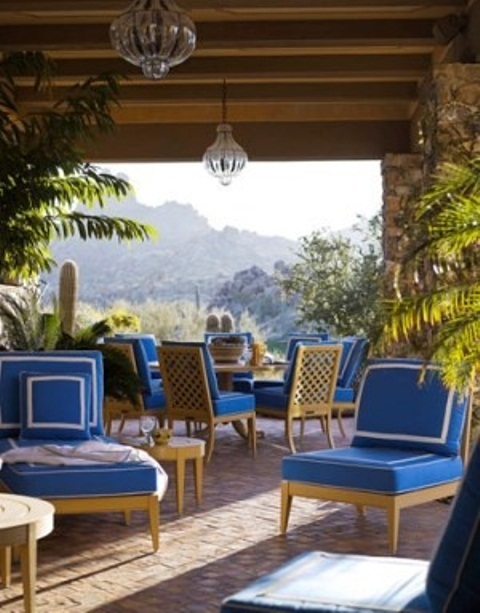 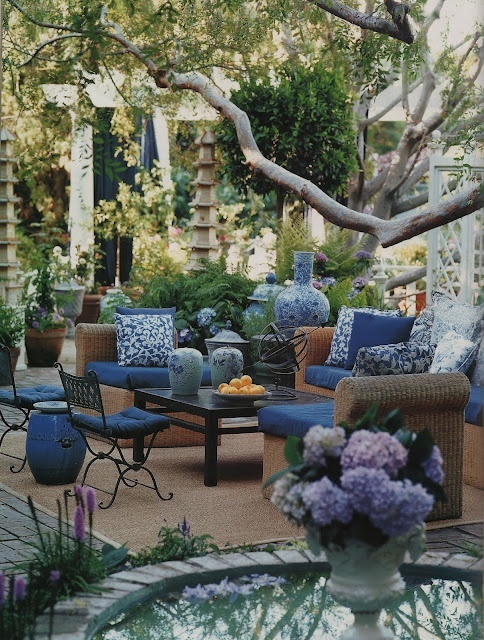 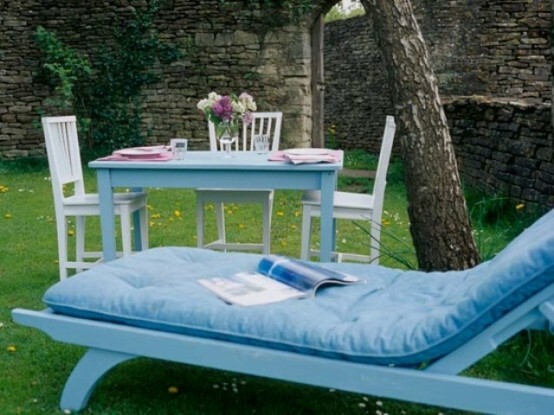 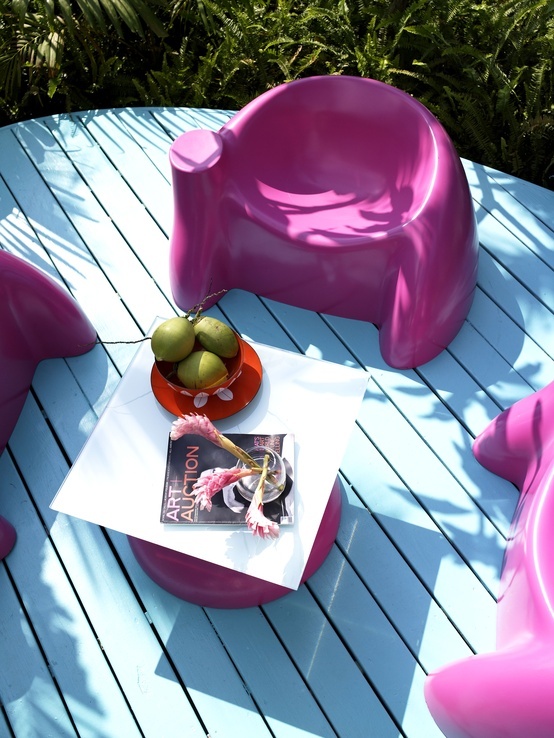 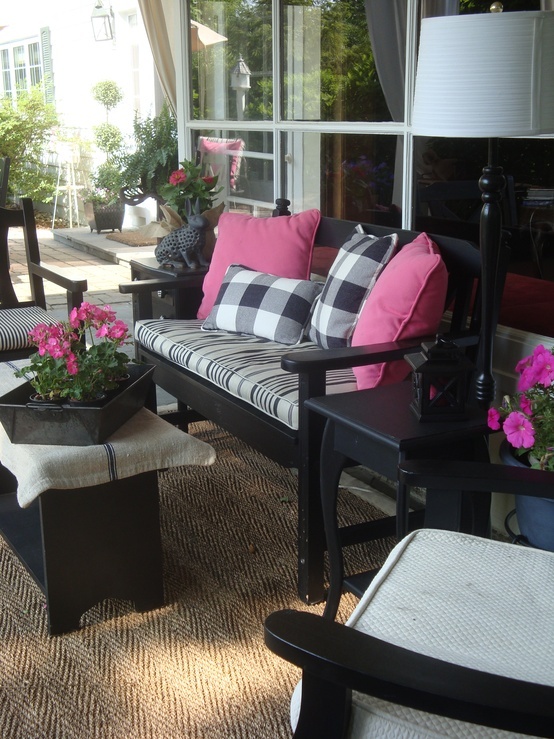 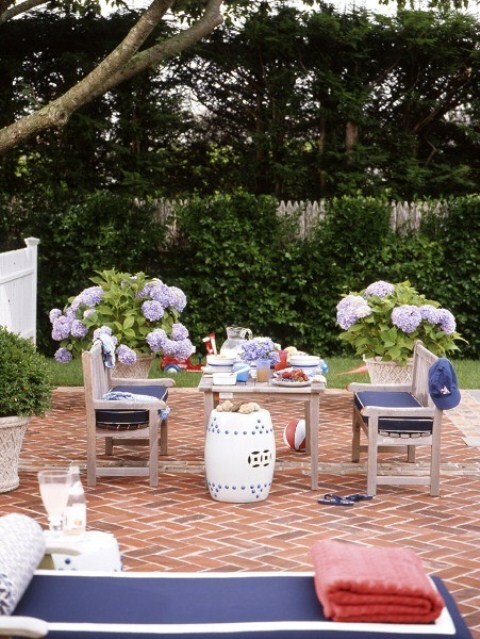 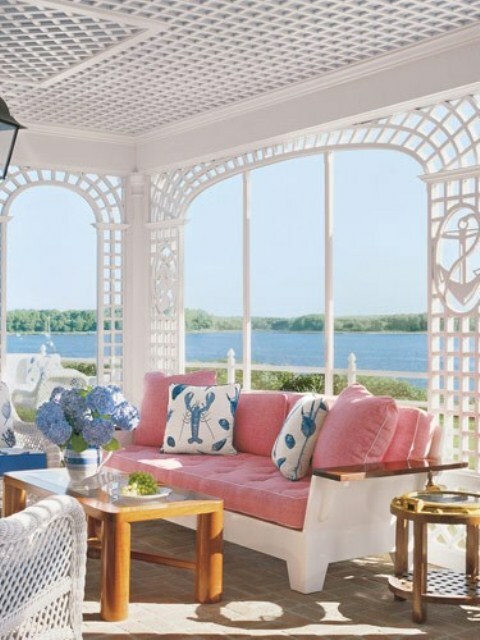 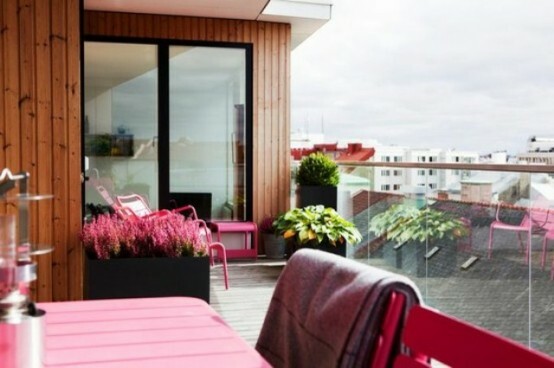 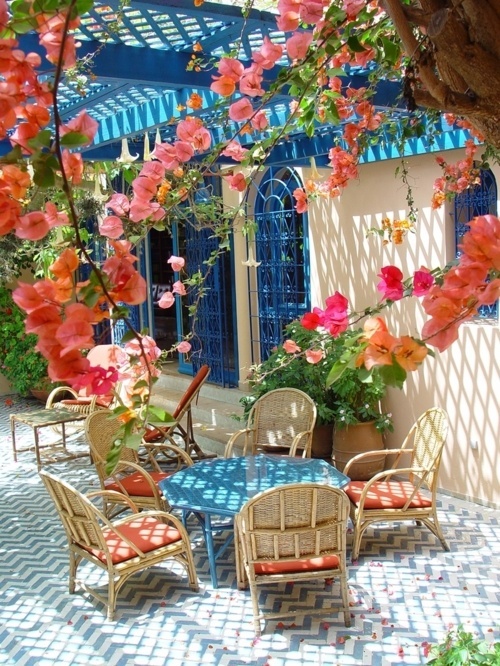 Pink and blue with a neutral accents furniture is also good combination for a patio. 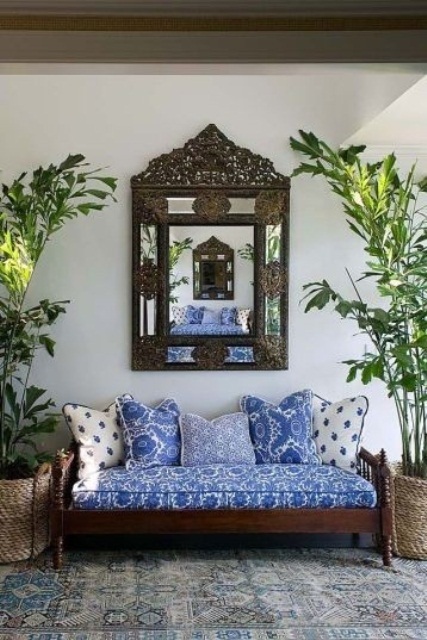 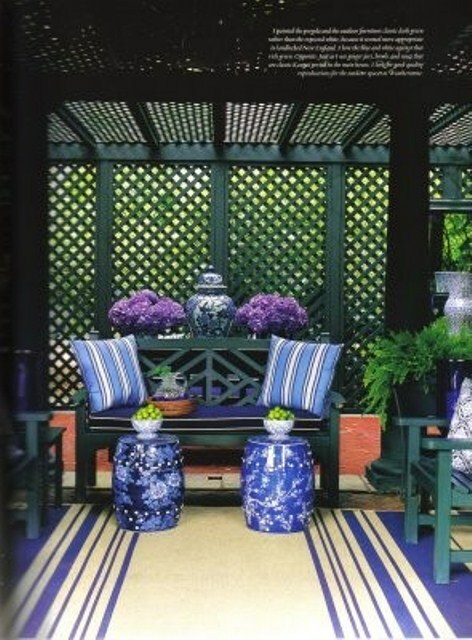 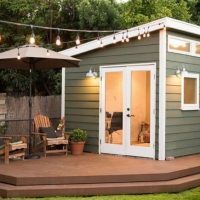 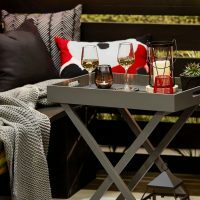 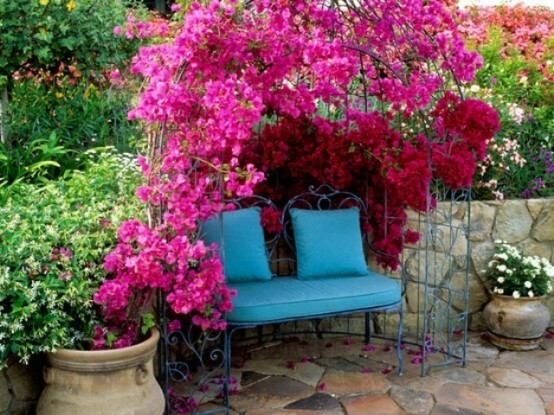 This amazing collection of 47 Cutie Patio Ideas For A Patel Colors Design will, hopefully, help you find the perfect example for your outdoor area.